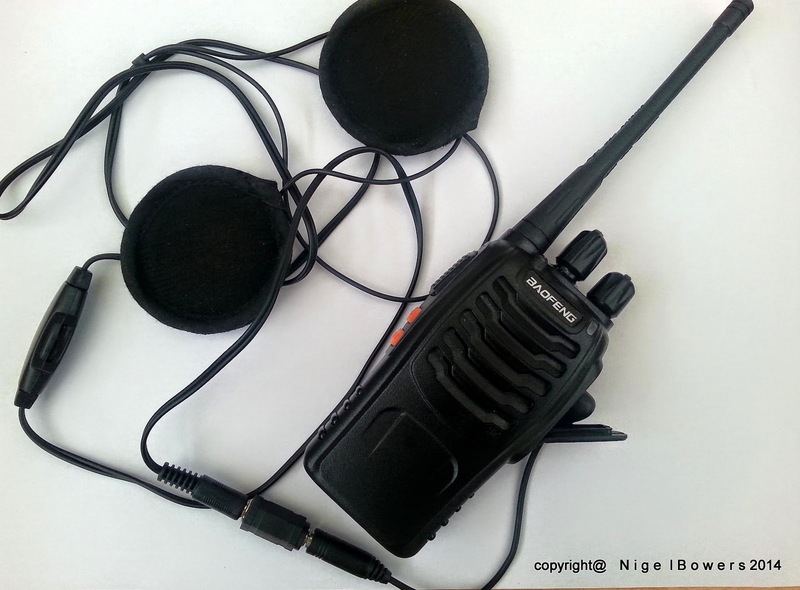 Over the years I have used a number of radios for communicating with my clients, from Icom, Cobra, Wintec and most recently Kenwood Protalk and Baofeng F888s. All these radios operate on the UK pmr446 frequency. I have bought a Kenwwod Protalk as all the riders on the Normandy tour had them and in the long run, it is easier to change channels. 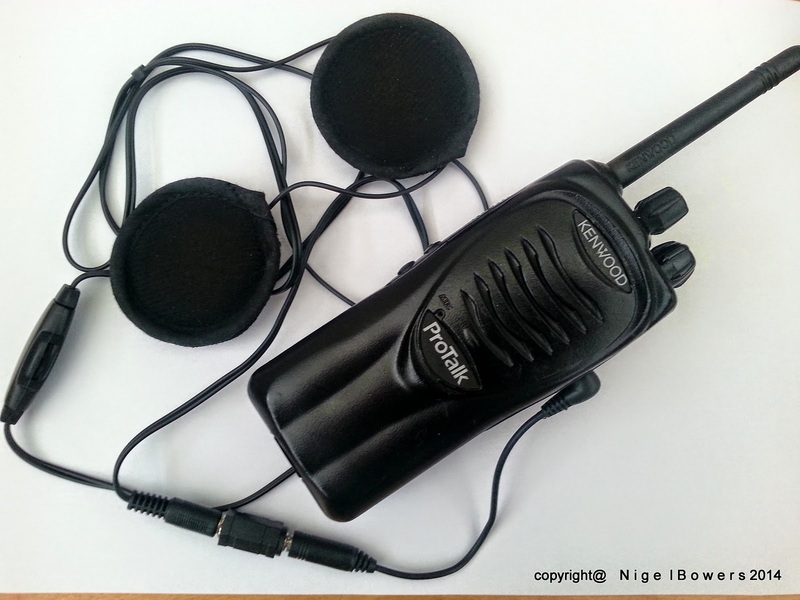 The Baofeng radios, were less than £15.00 on E Bay and once programmed to the PMR 446 frequency work fine. 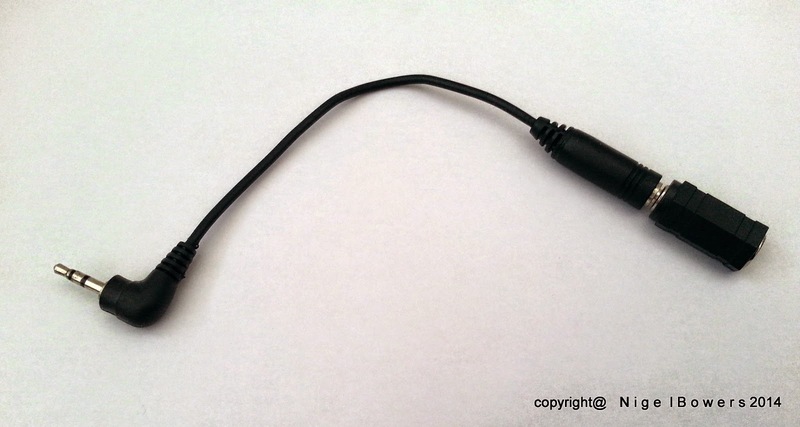 (Not used for transmitting - Still use my Bike mounted Icom for this). The question I often get asked is what helmet speakers do you use ? 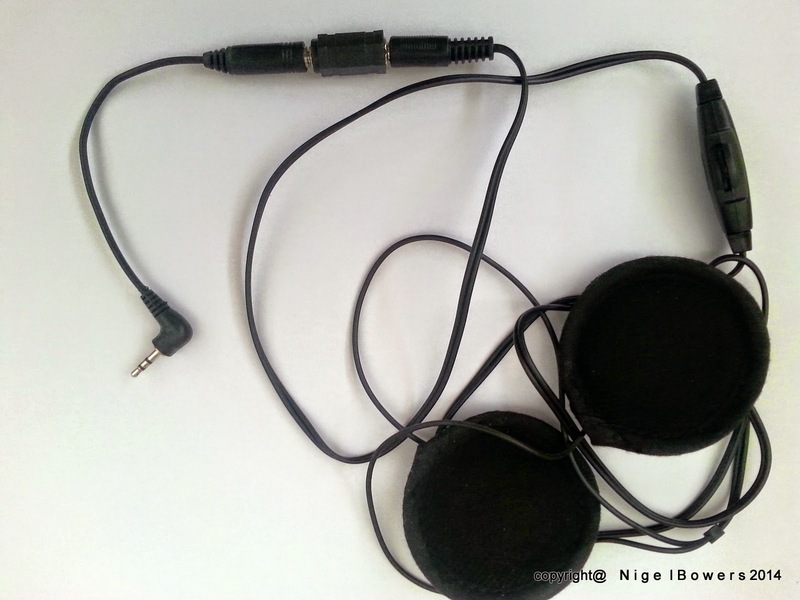 Well I got rid of the D Type single speakers a long time ago, as they were very uncomfortable, so I found these - Twin stereo speakers, that fit easily into most helmets and found on E Bay for about £6.99 delivered - UK Stock. They can be either fixed to the lining of the helmet as the come 'Velcro' backed or slid inside the helmet. The problem I had with these speakers is that they are stereo and the radio, whatever type I use is a mono output. So if plugged directly into a radio, only one of the two speakers work. The next problem..... Kenwood and Baofeng radios appear to differ form the majority of other PMR 446 units, in that the audio is a 2.5mm socket. 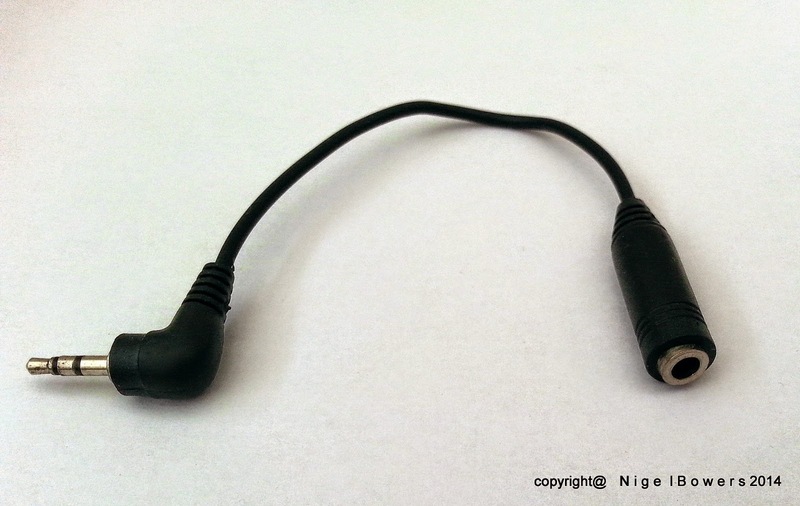 Other PMR's seem to be 3.5mm. 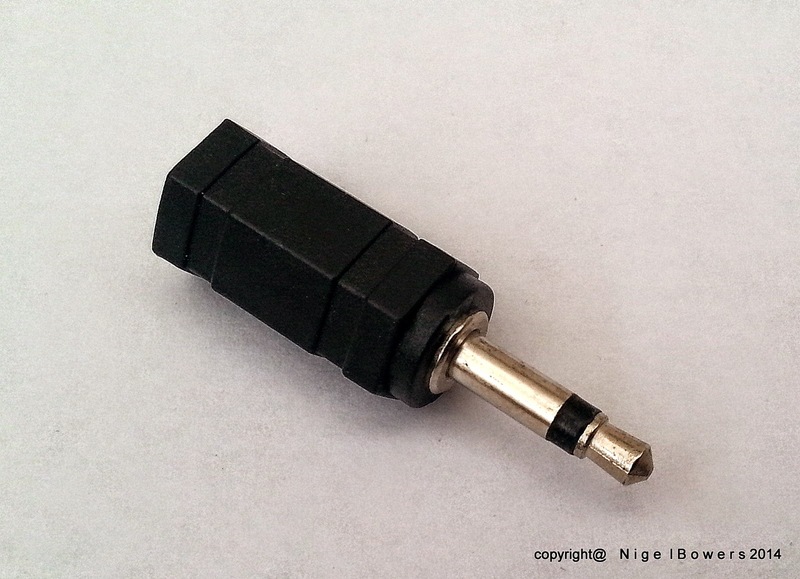 Back to E Bay and source a 2.5mm to 3.5mm - Uk supplier about £1.58 delivered. YES ! 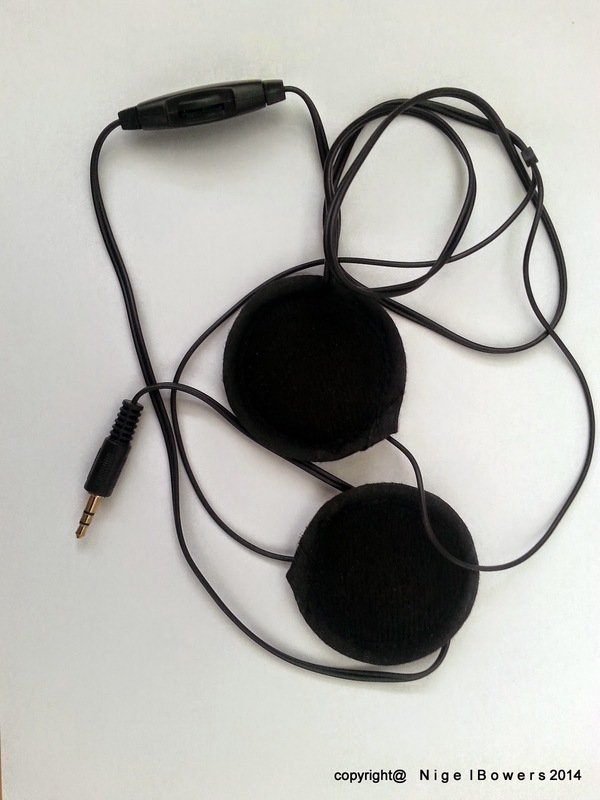 Clear communication at a fraction of the cost of buying the many 'Covert' earpieces as advertised, which have only one speaker. Flash Drive versus DVD ? I am now using the Drifts more and more and instead of producing a DVD of the training I supply a flash drive with the days footage to the client for them to download. This has saved me hours of editing and with Wetransfer.com I can download the footage over the internet. I do miss the opportunity to use front and rear cameras, but will work on that. Great video, with some excellent footage - Thanks again. It's good to be able to replay various parts and consider ways to improve on what you have done. It's all about continuous learning.